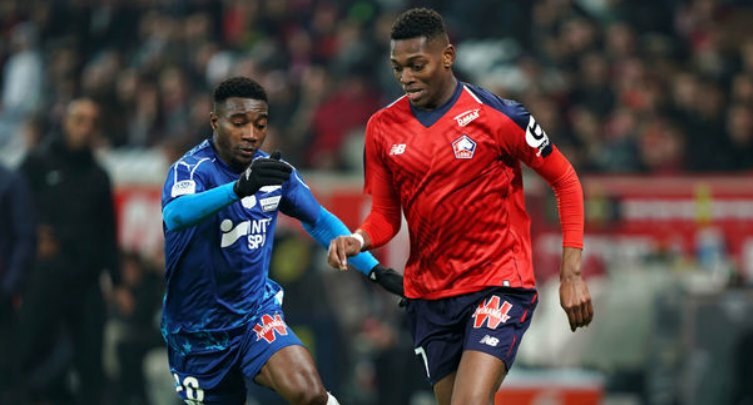 Arsenal are still in their fight to return to Champions League football and if they so, they might find it easier to lure in one of their transfer targets. According to Goal, Arsenal are interested in signing Nicolas Pepe from Lille. 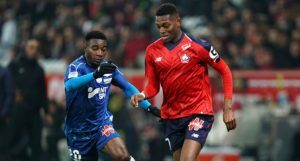 The Ligue 1 side is on course to reach the Champions League football and the Ivorian had a huge part in every success of the current season. Reports are claiming Lille would be satisfied with an offer of around €50m, but even that might change once Lille are officially back in the Champions League.